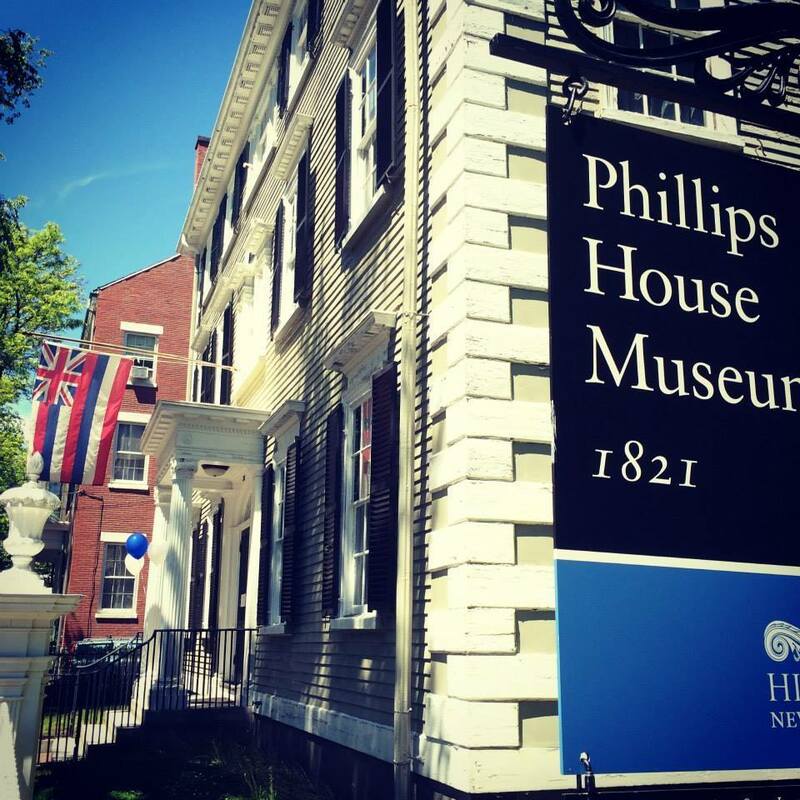 The Phillips House Museum is a Historic New England property located in Salem, Mass. 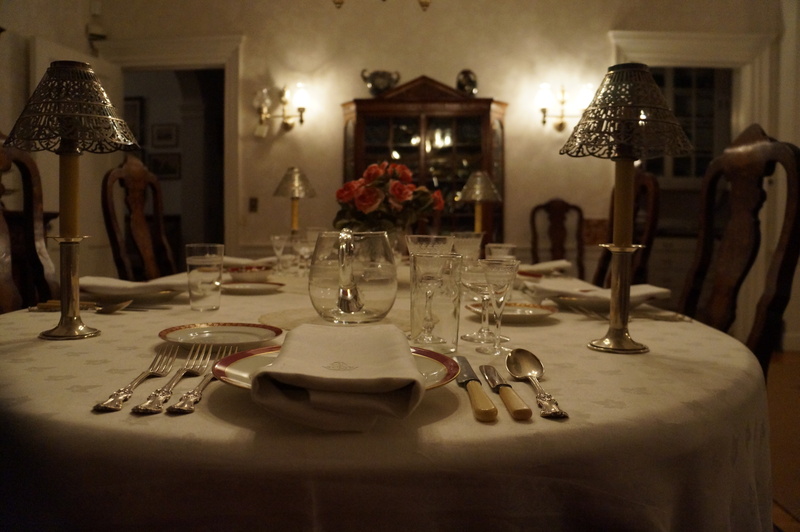 Phillips House is the only home on historic Chestnut Street open to the public, and it provides a glimpse into the private world of the Phillips family during the early decades of the twentieth century. The kitchen, pantry, and a domestic staff bedroom, present a rarely seen picture of how the great houses functioned as new technologies were being introduced. The unusual collection on display is representative of the Phillips’ extensive travels and interests. It includes a Hawaiian and Polynesian objects, as well as fine examples of early American furniture, Persian carpets, and an extensive collection of export porcelain. In the carriage house, visitors can view the family’s collection of carriages and automobiles that spans nearly a hundred years.